The Information Commissioner's Office (ICO) has warned that wearable tech such as Google Glass that captures video or pictures, must adhere to the same regulations as CCTV. The ICO’s senior technology officer Andrew Paterson is inviting the public and businesses to send in their views for an update of the CCTV code of practice, which will now encompass wearable technology. Paterson has made the announcement in light of the UK launch of Google Glass, which he points out is causing reservations as products take "processing of personal information to the next level". He said: "Media reports in the US have recently focused on how some bar owners in San Francisco have already banned Google Glass from their premises due to customers’ concerns over being filmed without their knowledge. Companies in the UK will now be considering their own response." Paterson also warns companies they must process information collected from wearable technology devices in compliance with the Data Protection Act. As a result, companies will need to inform the public about how their details are being collected and used, and only collect information that is "relevant, adequate and not excessive"
Information will also have to be kept securely and deleted once it is no longer required. 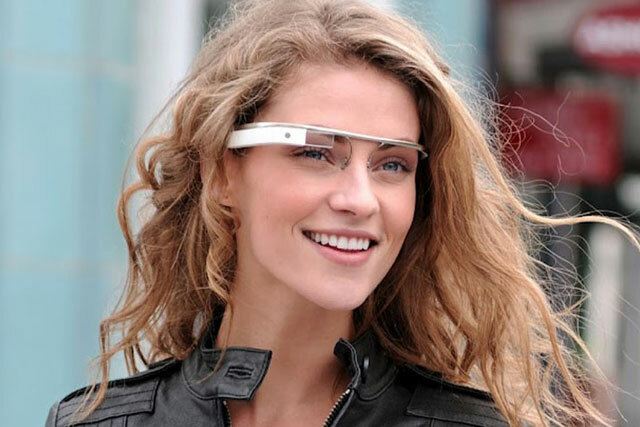 Is the launch hype of Google Glass enough to drop the 'glasshole' stigma?